Texas has not expanded health care at all. Kentucky and Arkansas saw improvements in health care coverage rates and the ability of low-income adults to obtain prescription medication, chronic disease management, among other things, Sommers said. The study found low-income adults in Kentucky and Arkansas were also better able to pay for their health care bills compared to those in Texas. “In Kentucky and Arkansas the share of people who said they were struggling to pay medical bills fell by nearly 9 percentage points more than in Texas over 2013–2014,” the study reported. The study was conducted by Benjamin Sommers, Robert Blendon, and E. John Orav. Kentucky, Arkansas and Texas were chosen for the study, Sommer said, because each state approached Medicaid expansion in different ways. All three states are also in the South, where the baseline pre-Affordable Care Act coverage rates were the lowest, barriers to health care were highest and poverty rates were highest. “These are in some ways the states where the ACA has the greatest potential to do good depending on the policies that states have chosen to pursue,” Sommer said. In Kentucky, about a half-million people have gained health insurance through expanding traditional Medicaid to low-income adults in the state. But Gov. Matt Bevin, a Republican who took office last month, campaigned on the promise of scaling back the program. He has said the state cannot afford the future costs of the expansion. 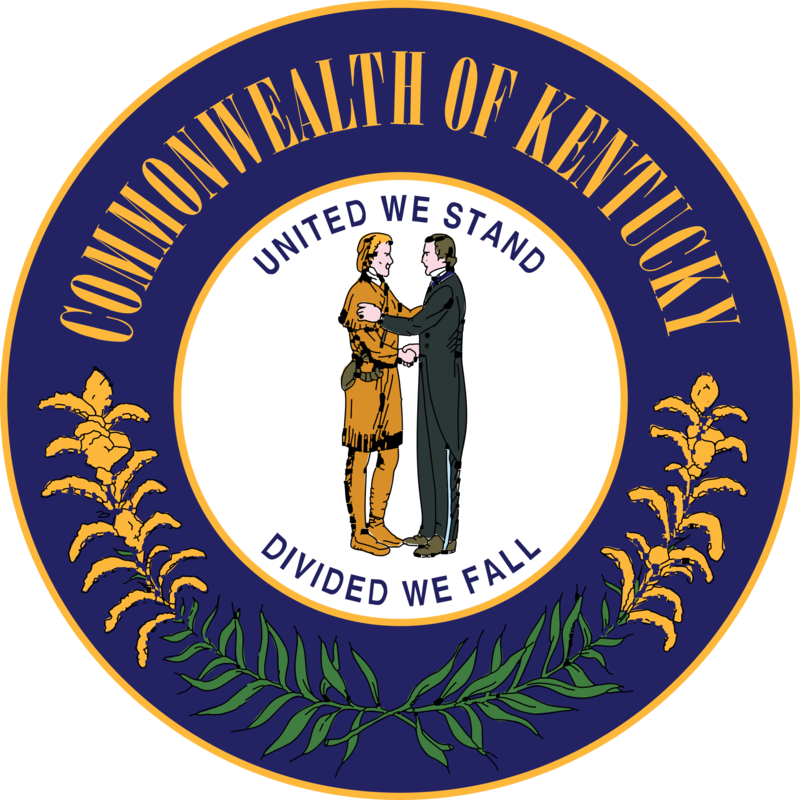 Last week, Bevin announced that his administration would pursue a waiver to reform Medicaid in Kentucky. According to WFPL’s Ja’Nel Johnson, the waiver would give the state flexibility in how it operates the program. Other states, including Arkansas, have used money from the ACA for expanded Medicaid for alternative programs that also provide health insurance to low-income residents. So far, Bevin has hinted at a plan that would require Kentucky Medicaid recipients pick up part of the tab for their health care coverage. Bevin has made no mention of switching recipients over to private insurance. He said a plan will be finalized this summer. Bevin said he hopes to implement the reformed Medicaid program in 2017. “We didn’t see any clear advantage to switching to a private model,” Sommer said. “So, to some extent, I would argue if it’s not broke don’t fix it. 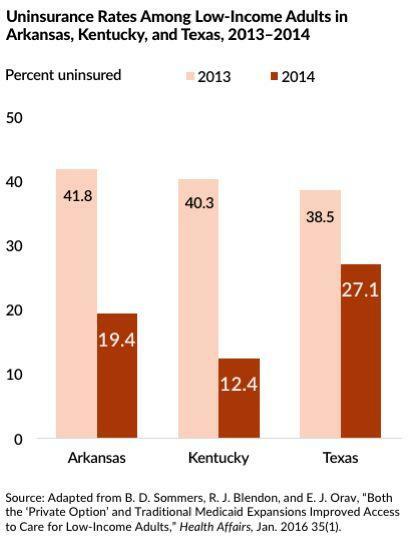 According to the Harvard study, one of differences between Kentucky and Arkansas’ outcomes is that Kentuckians reported better rates of affording their health care bills compared to Arkansans.